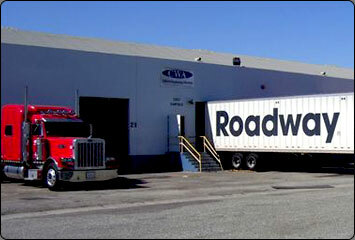 CIA is committed to serving the needs of Southern California businesses. 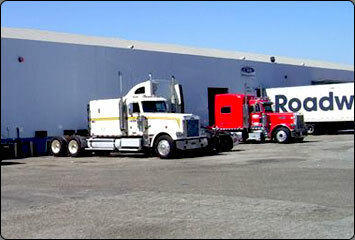 Our offices and yard are located in the city of Commerce with easy access to most major transportation routes. Our drivers and staff are dedicated to providing first class service. We look forward to working with you. 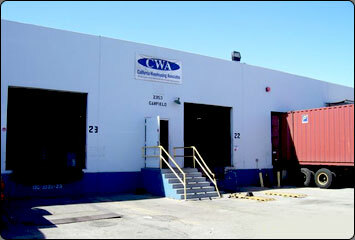 CWA provides crossdocking, transloading, overweight load reworking and more to the intermodal industry in the Los Angeles area. 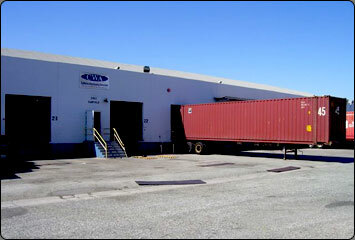 Our warehouse is located near the 710, 110 and 5 freeways. 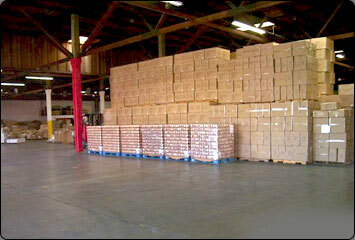 Our staff is fast, accurate and dedicated to providing world class warehouse service. 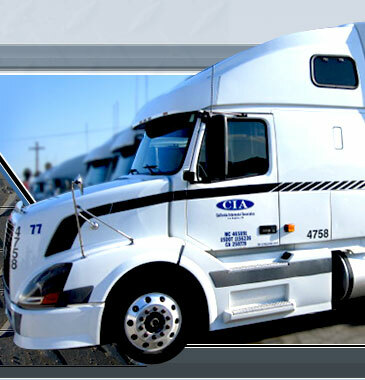 CWA is a division of California Intermodal Associates and draws from a vast store of experience in the Intermodal business.